Monroe County is located in the southwestern area of the state. It encompasses 1,019 square miles and governed by an elected four-member commission. 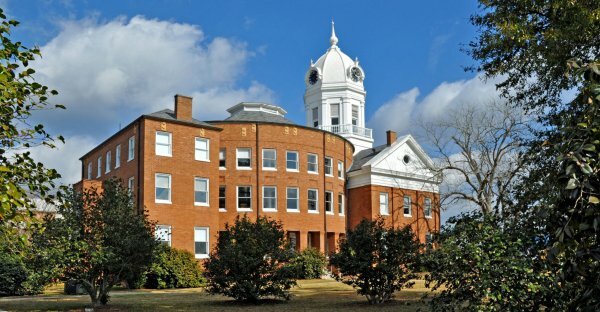 Monroeville is known as “The Literary Capital of Alabama” because of their famous resident -Harper Lee, author of “To Kill a Mockingbird”. She was born and raised in Monroeville. Also, there are opportunities for fishing, hunting, swimming, hiking and horseback riding. In addition to recreational activities, Monroe County has job opportunities and resources for employment. Manufacturing, retail trade, educational services are the leading industries for employment in Monroe County, according to Alabama Department of Labor. Job seekers interested in employment opportunities are encouraged to visit the Alabama Joblink website and the Monroeville Career center at 33 Outlet Dr. in Monroeville.